✨ＳＯＮＤＥＲ: (n.) the realization that each random passerby is living a life as vivid & complex as your own. Sonder is the profound realization that each person you meet is living their own life, and has their own world filled with their own worries, pains, pleasures, and ambitions. The same as yourself, in a sense, but also as intricate and as different as could be imagined. The IDEA is that there are millions of stories happening all around the world, all at once, all totally oblivious and separate from one another. 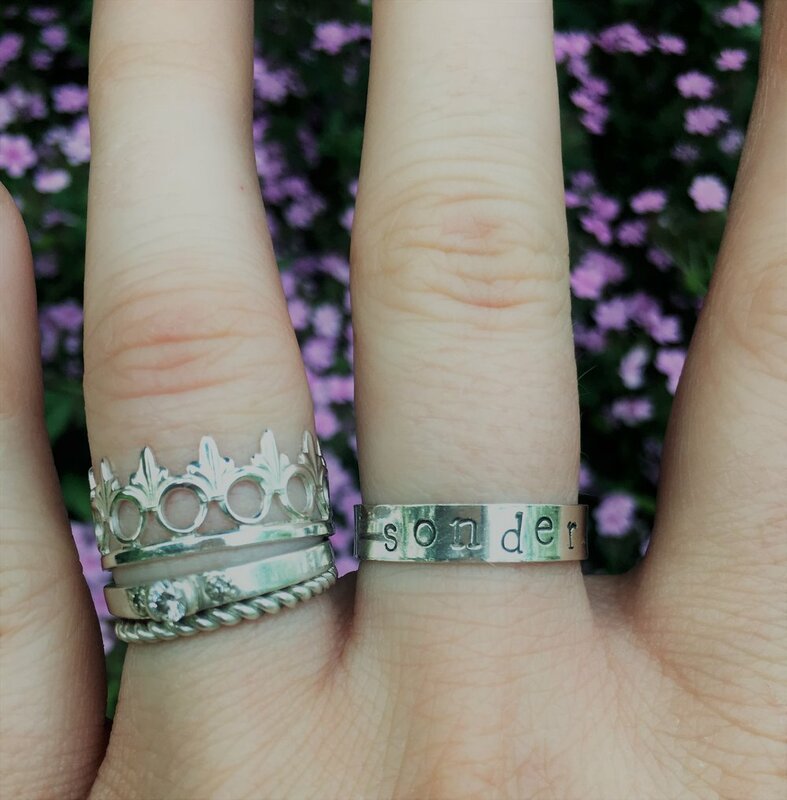 My name is Sidney and I am the sole designer, creator, and distributor for Sonder Child Silversmithing. Here you will find rings, cuffs, earrings, and necklaces that are handcrafted from sterling silver. 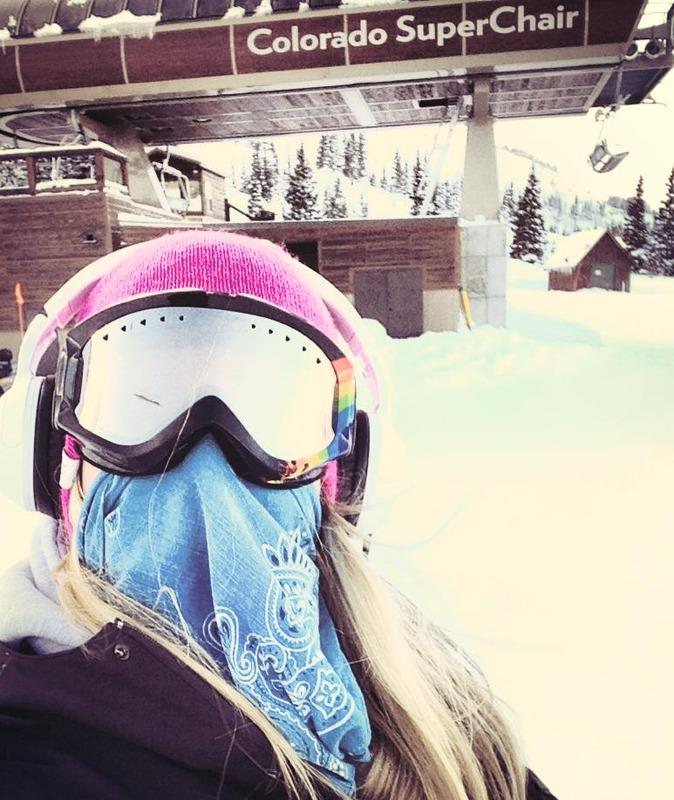 I am an active hiker, snowboarder, and yogi, so my handmade pieces are meant to be a little more 'life-proof' than most machine-made or mass-produced items. Many of my pieces are meant to be worn every day; the high quality of sterling silver makes them waterproof and scratch resistant. Some items are made-to-order, while others are ready to ship, but each and every piece is carefully crafted by me in my cozy studio, and meant to last a lifetime. I like to think the handcrafted jewelry I put out into the world may one day become a family heirloom. I am not currently accepting custom requests. Contact me if you would like to be placed on a list for a custom[ized] piece, or if you just want to bounce an idea off me.